Coring has more 20 years of law enforcement experience and currently works as a lieutenant with the Brunswick County Sheriff’s Office. 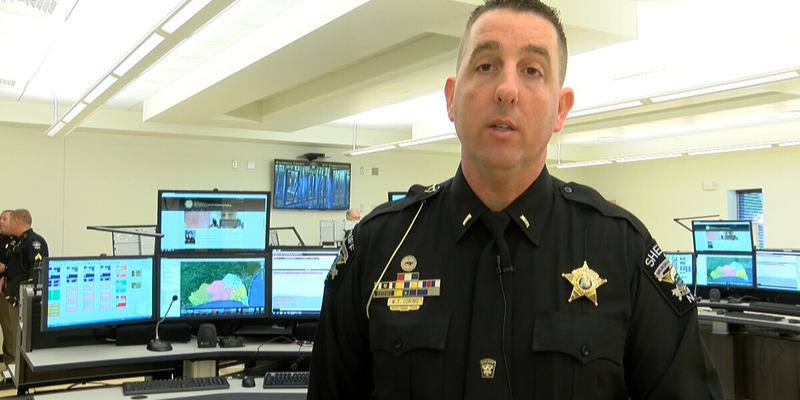 SOUTHPORT, NC (WECT) - Southport city leaders named Todd Coring as the new police chief at a special meeting Tuesday night. He will be sworn into his new position in about two weeks and will work with the ongoing internal audit of the Southport Police Department. At the same meeting, Coring resigned from the Southport Board of Aldermen where he has served since 2011. Coring has more 20 years of law enforcement experience and currently works as a lieutenant with the Brunswick County Sheriff’s Office. He is a lifetime resident of Southport and has served the city since he was a teenager, according to the city manager. The special meeting was held after the city fired its police chief and top lieutenant last week. The former law enforcement officers have been accused of working for a trucking company during hours they claimed to be policing in Southport. WECT learned Tuesday the pair was fired after ignoring repeated contact attempts, including letters and calls, as part of an internal audit prompted by their arrests. The investigation into the Southport Police Department is ongoing. “We should be getting a report back within the next few weeks," said Dove. Coring will be sworn in “as soon as possible,” Dove said after Tuesday’s meeting. Some details need to be worked out with the Brunswick County Sheriff’s Office before Coring can step into his new position. Dove said Coring’s involvement with the internal Southport Police Department audit will be beneficial for the new chief. The criminal investigation effectively shut down the Southport Police Department as the city immediately placed the entire department on leave pending the outcome of the aforementioned audit. 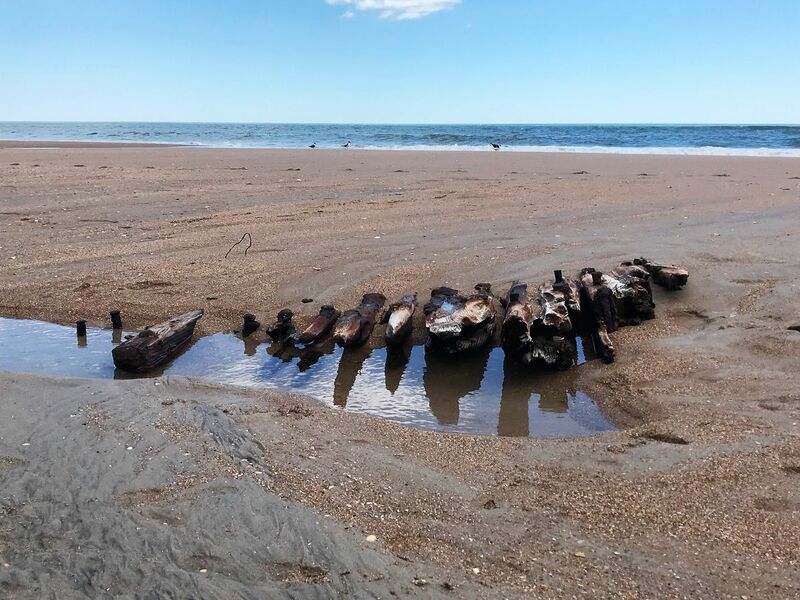 The Brunswick County Sheriff’s Office continues to provide law enforcement coverage for the city, as it has done since the police force was placed on leave, a Brunswick County Sheriff’s Office spokesperson confirmed on Tuesday. “Once we get the new chief sworn in, we’re going to start bringing the troops back," Dove said about police officers who are still on leave in Southport. Units arrived to a structure fire in an apartment at 719 Indica Court to find light smoke coming from the door.